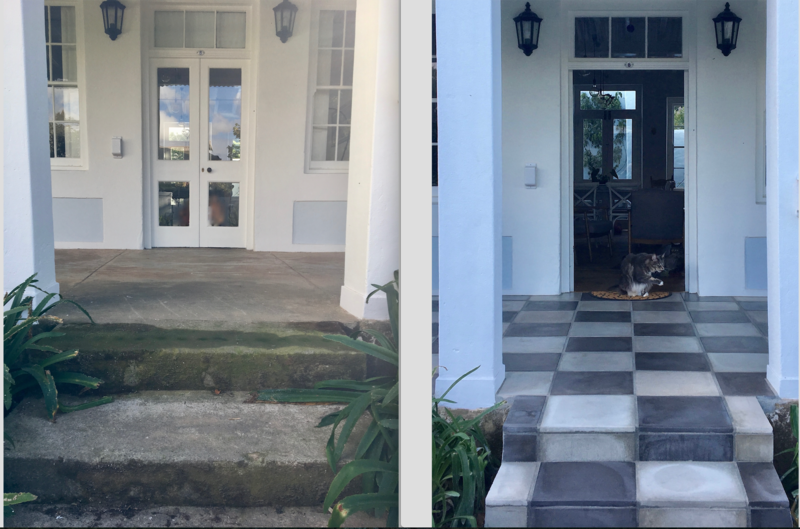 It is always a pleasure to receive before and after photo’s of what our clients have created with our tiles. 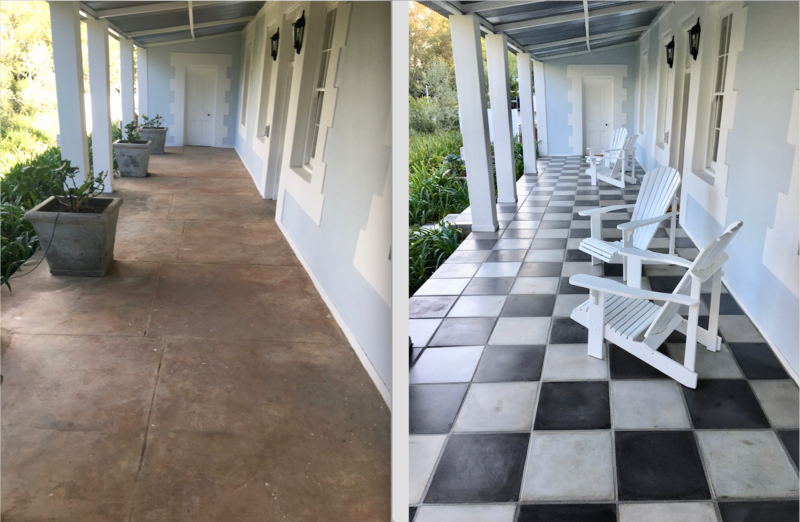 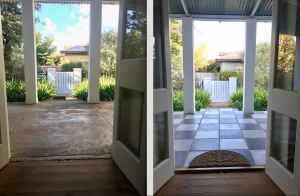 This patio transformation was just that little bit more special as this beautiful home is situated in the town of Greyton. 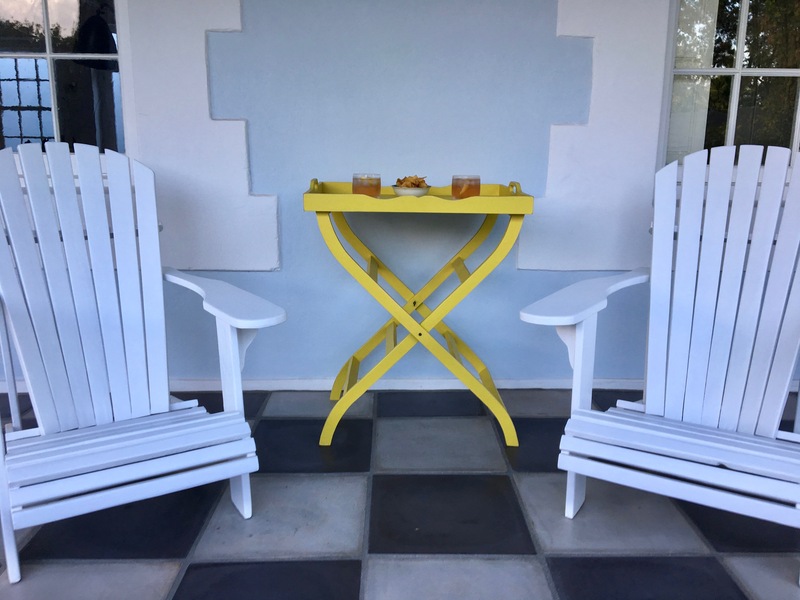 If you are familiar with the Shaw Tec story, you will know that Alan Shaw the founder of Shaw Tec moved to Greyton (giving over the business reigns to Andy) and over the years the family had many special holidays and memories in this picturesque town. This checkered floor has transformed this homes patio together with our clients styling, what a perfect welcome into their home. They have used our 400 x 400 Light Sand & Charcoal Quarry range.